I’ve written a lot about going paperless on the DocumentSnap blog over the years, but sometimes it can be helpful to go back to basics. That’s what I aim to do in this article. What you don’t want to do is just go to your office supply store, buy a scanner, and start scanning. You want to have a plan. You want to take your paper and turn it into an electronic document. How do you do that? The most obvious way is with a scanner. The problem is, there are so many different ones out there. How do you choose? The scanner has an automated document feeder, so you can put a stack of paper in the scanner and hit Scan. 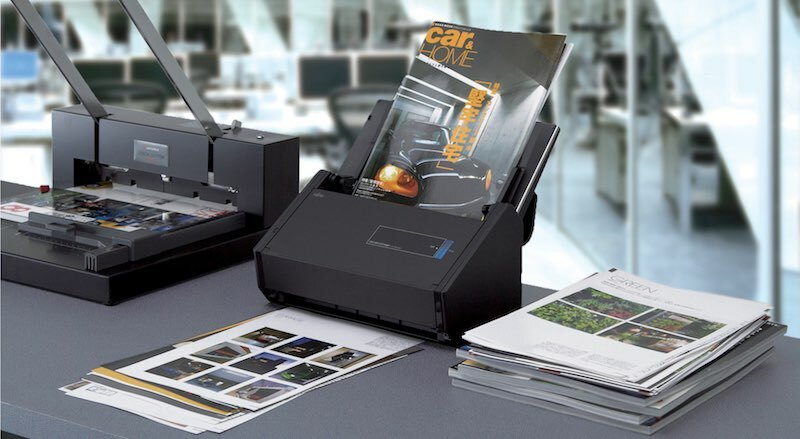 The scanner can scan both sides of the page at once, so you don’t have to waste time flipping pages over. 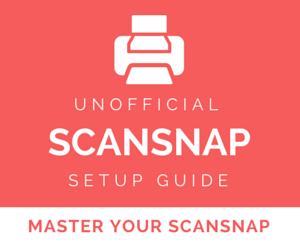 I like the Fujitsu ScanSnap scanners, but pick a well-reviewed one that works for you. By the way, scanners aren’t the only game in town. Nowadays the apps and cameras in our smartphones and tablets are getting so good, that they can make decent scanners – especially for those “on the go” documents like business cards and receipts. 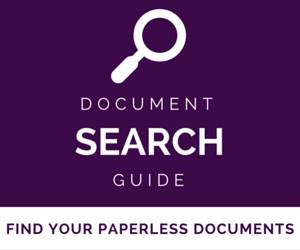 MY FAVORITE PAPERLESS TOOLS: Click here to download my Paperless Cheat Sheet﻿. Get my favorite paperless hardware, software, and tool recommendations. So you have your documents scanned. Now what do you do with them? I wish I could give you a template to use to name and organize your documents, but it really has to be something that works for you, your family/company and (even worse) the way your brain works. For naming your documents, I like putting the date in the file name. So something like YYYY-MM-DD VendorCo Invoice.pdf is great. For the organization system, if you already have a paper organization system that works for you, you can try to mirror it with your electronic system. There’s less of a learning curve that way. If you can, try to reduce the “layers” of folders/notebooks in your system. Having our consistent and descriptive naming convention will help you find what you need to find later. You can get away without having layers and layers of nested folders. (Of course, if you want to organize things that way, there’s nothing stopping you!). Organization is one place where many, many, many people get stuck. Don’t let that be you. This isn’t something you need to overthink. Use some words in the filename that you can use to look for the documents later, include the date, and have a simple high-level structure. Trust your system. The nice thing about electronic documents is that their organization is easy to change & refine over time. I’m going to come out and say it: if you’re going paperless, having a backup system is not optional. 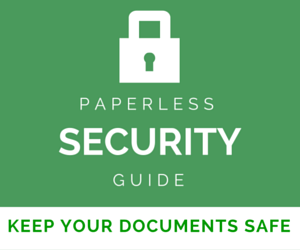 Many of us are afraid that if we are going paperless, we’ll lose all our documents. The key to avoiding this is having a good backup system, and setting this up is easy. 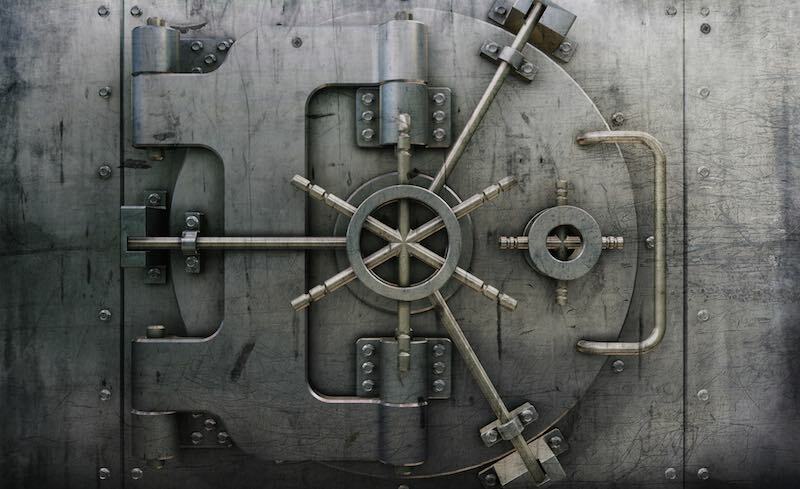 At a minimum, you want to have a local backup system set up. Pick up an external hard drive, plug it in, and both Mac and Windows have backup software built right in. Enable it and check it from time to time to make sure it is working. I also recommend you have an offsite backup system set up. This can be an online backup service, or some people like to copy things to a hard drive on a regular basis. 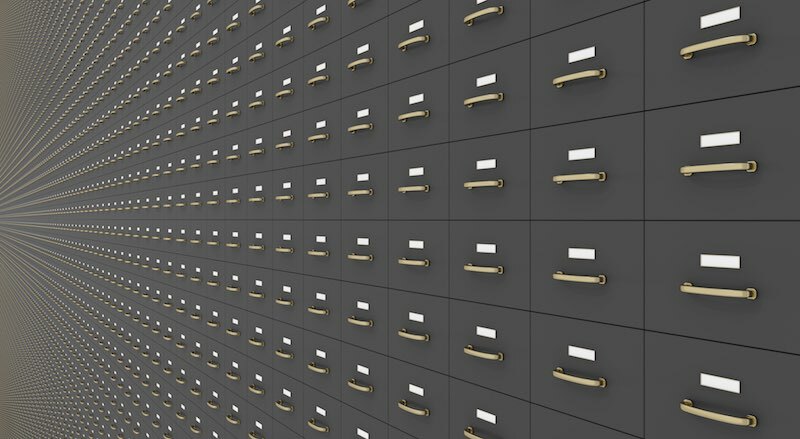 The key is to have your data in as many places as you can, and make it as automated as possible. It is really easy to get into analysis paralysis with this stuff. I’ve been there. I even wrote a very slightly cranky blog post about this. You don’t have to have the perfect system, and you don’t have to let those years and years of built up paper weigh you down. Start with the new paper coming in. Don’t worry about your backlog for now. Set up a simple, high level organization structure. It can be folders on your computer, Notebooks in Evernote, or a OneNote setup. Just think of your general categories of documents and go from there. Give a bit of thought to how you name your documents. You don’t have to overthink this stuff. 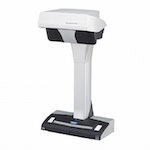 Pick up a highly rated scanner, or if you don’t have the cash for that right now (I hear you), just go with your all-in-one or smartphone or whatever you have for now. Set up a (at the very least) local backup system, and even better set up an offsite backup system too. They’re easy to set up. Start scanning! If it’s slow at first to scan, name, and file away things, don’t worry. The more you do it the faster you will get, and soon you’ll be surprised how fast you can fly through things. I can’t wait to hear how it’s going for you. Leave a comment below or drop me an email. I have a document scanning business, and I am slowly growing. It’s nice to read the information you provide to “pump me up” and keep me going. Keep up the good work! 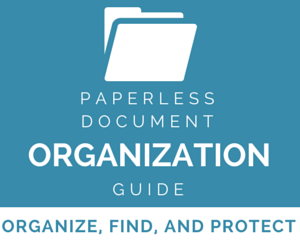 First, thank you for all your tips on going paperless. I’ve been reading and learning a lot from them and I thought I’d give you some feedback. I’ve decided to go paperless nearly 4 months ago and I’m loving it. I’ve found your naming convention very effective and it makes a lot of sense to me, so I’ve copied the idea and it works really well. Then I started with the paper coming in and dealt with the back flow after, I’ve managed to go through all my stack of folder and paper in a 2 months period. Unfortunately I haven’t saved enough cash yet to invest in a decent Scansnap scanner but my old all in one has done the job so far ! I’m also using my iPhone combining Evernote and Scanner Pro to scan receipts and stuff. Regarding my back up plan, I’m using Time machine as well as Google Drive, iCloud Drive and Evernote. With a bit of help of Hazel for Mac, I’m saving some times organizing and filing my stuff each time I add something new. It is only after going paperless that I realized how much actual paper I kept that wasn’t worth keeping. I’m now keeping a hard copy of only the essential and crucial documents, and the rest is being scanned ! 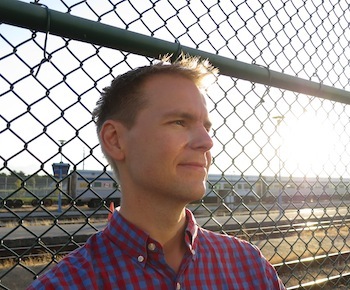 I am very grateful for your tips and knowledge that you share as it has been a great help and guide for me, so keep up the good work and thank you again. Thanks Stephane! Sounds like you have an awesome system in place. Good job!